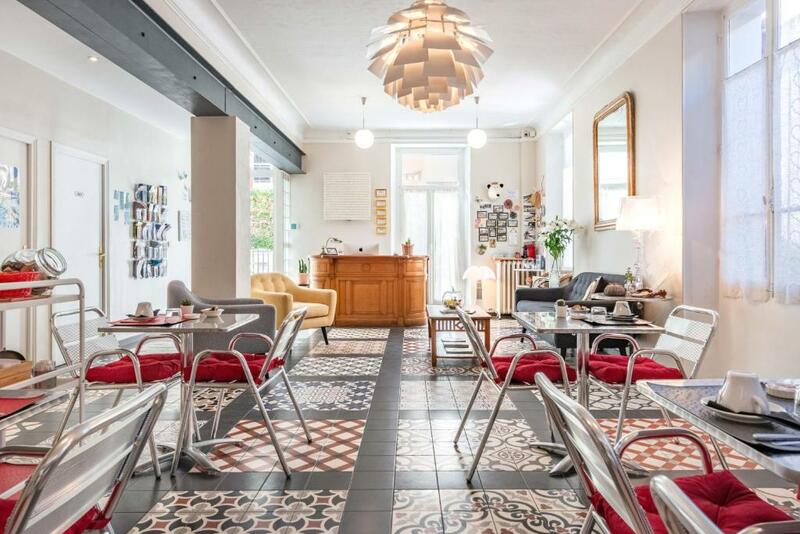 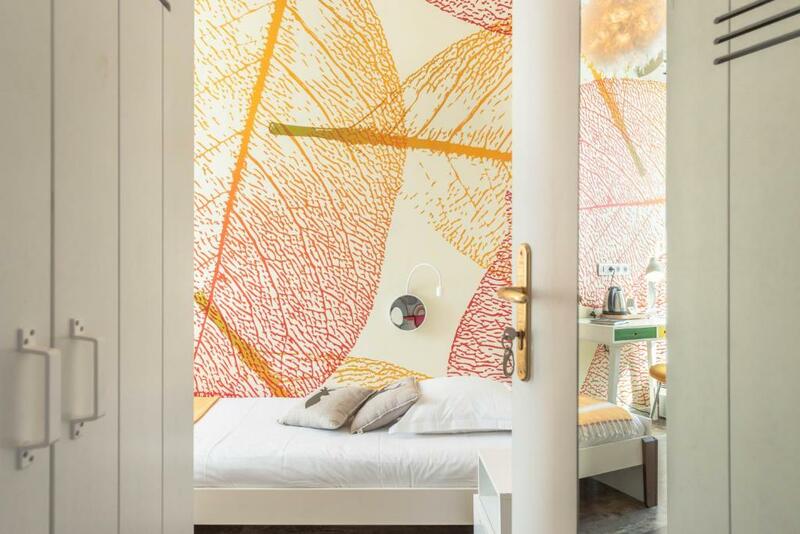 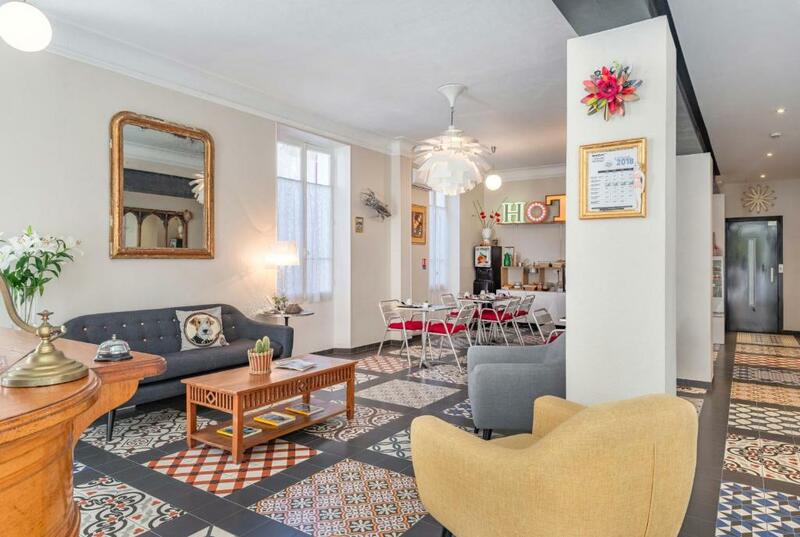 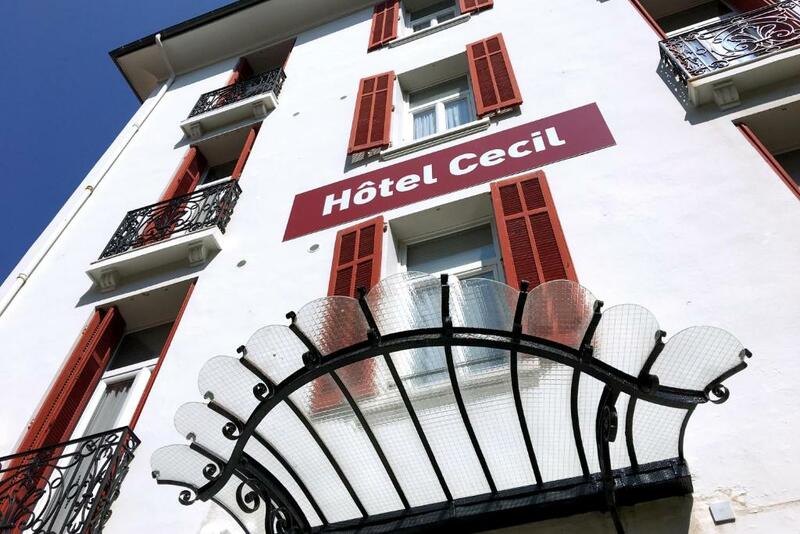 Hôtel Cecil is located in the heart of Juan Les Pins, about 50 metres from the beach and 8 km from Cannes, which can be reached in 7 minutes on the train. 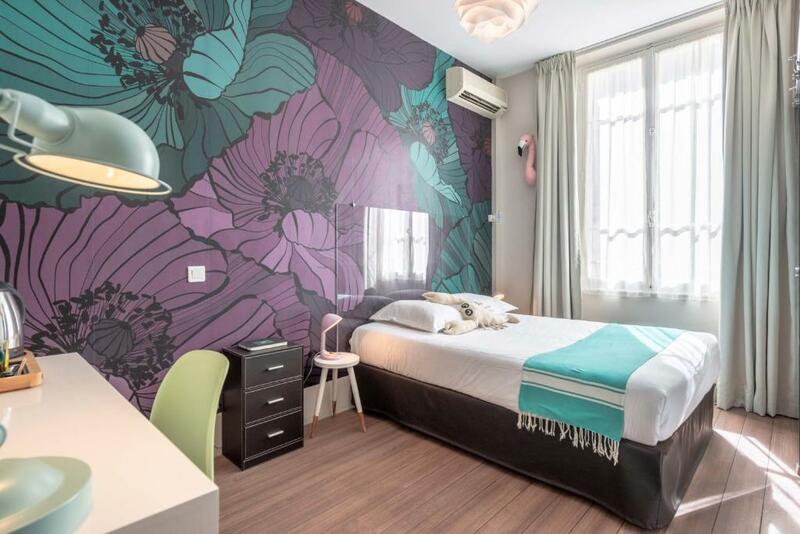 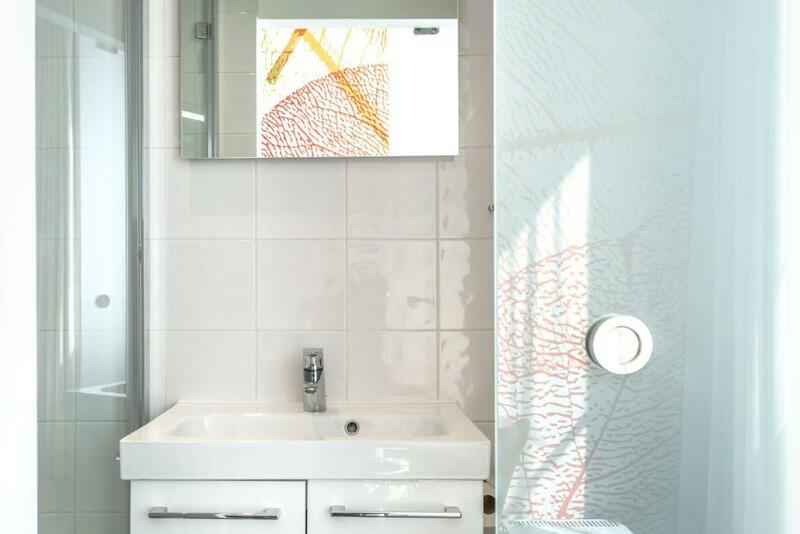 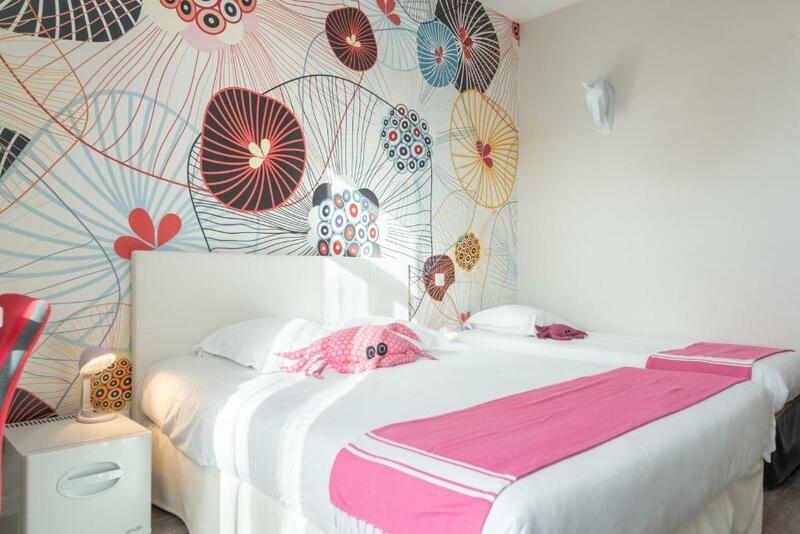 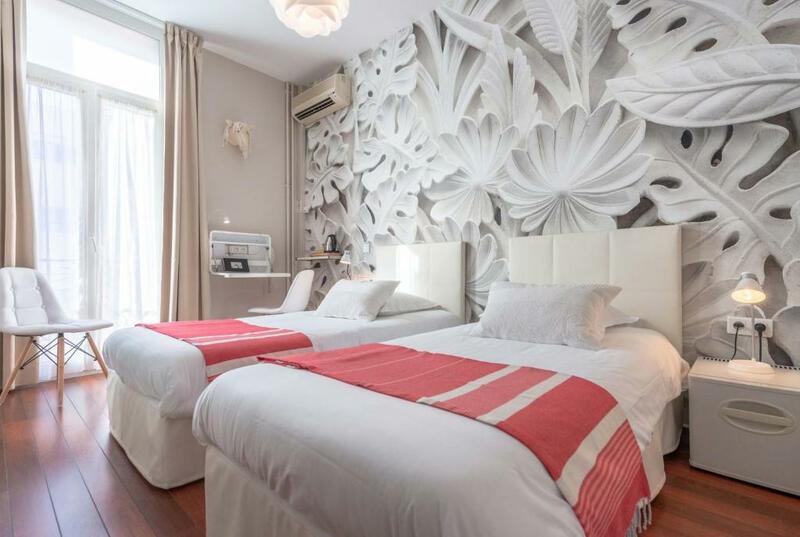 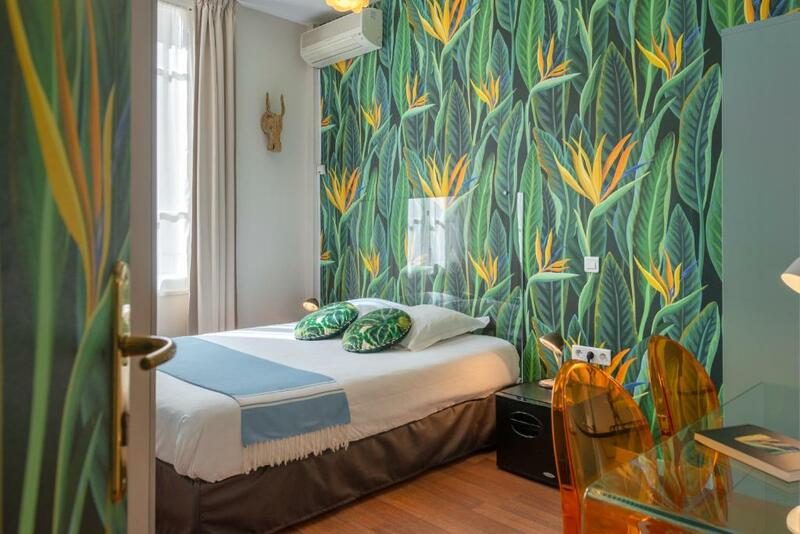 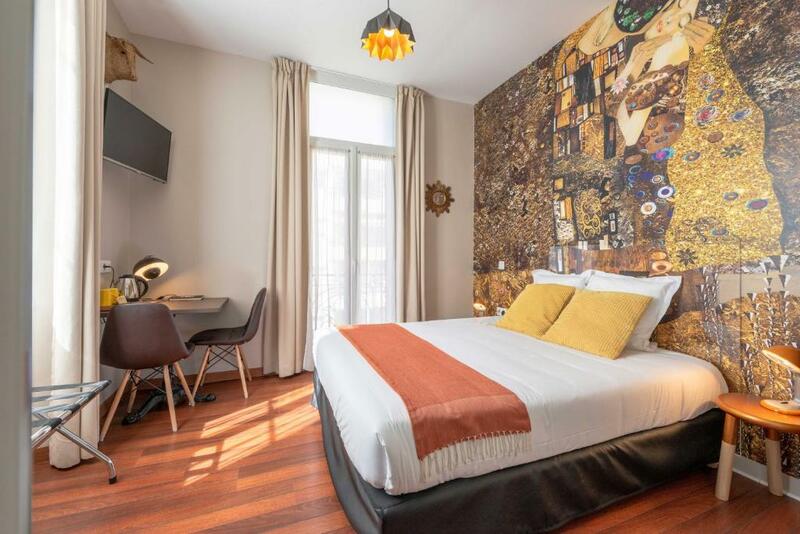 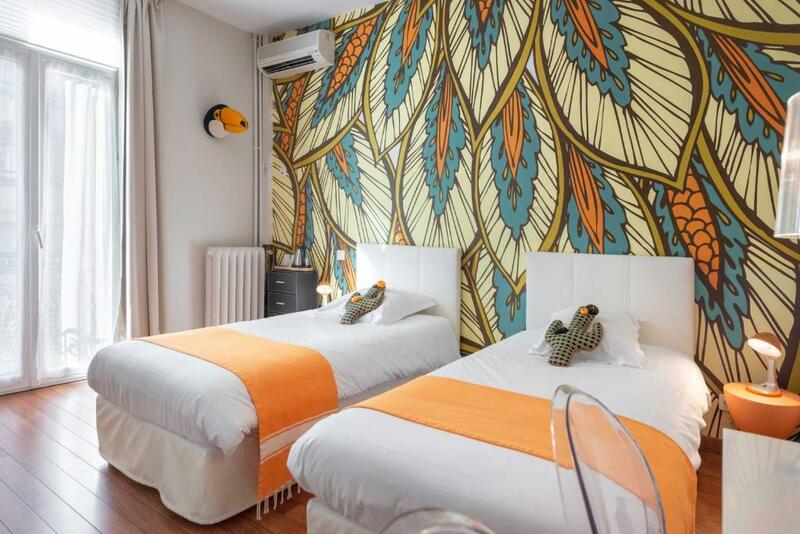 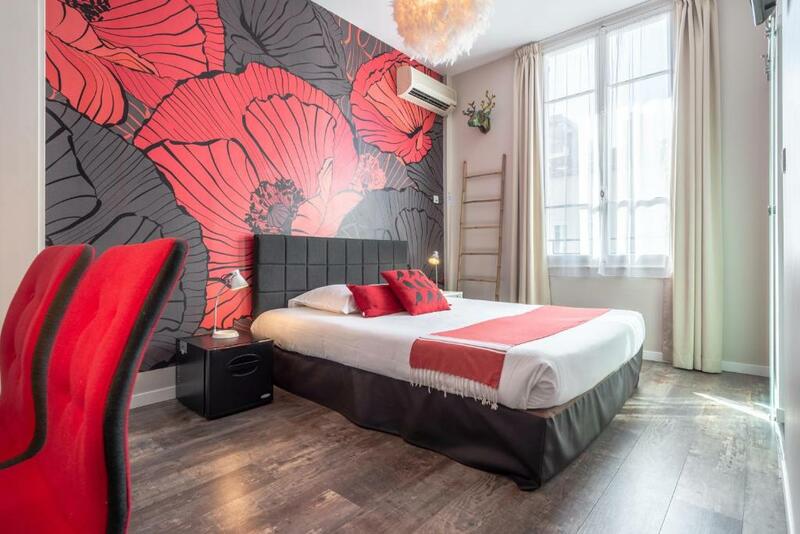 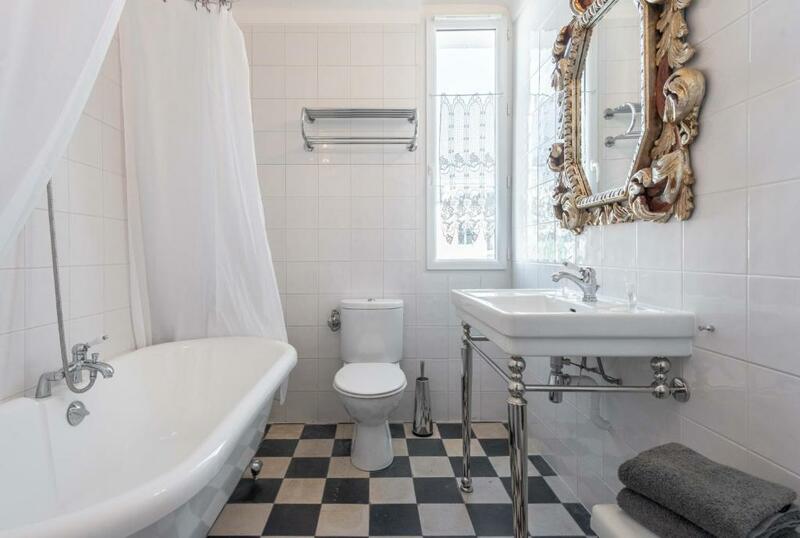 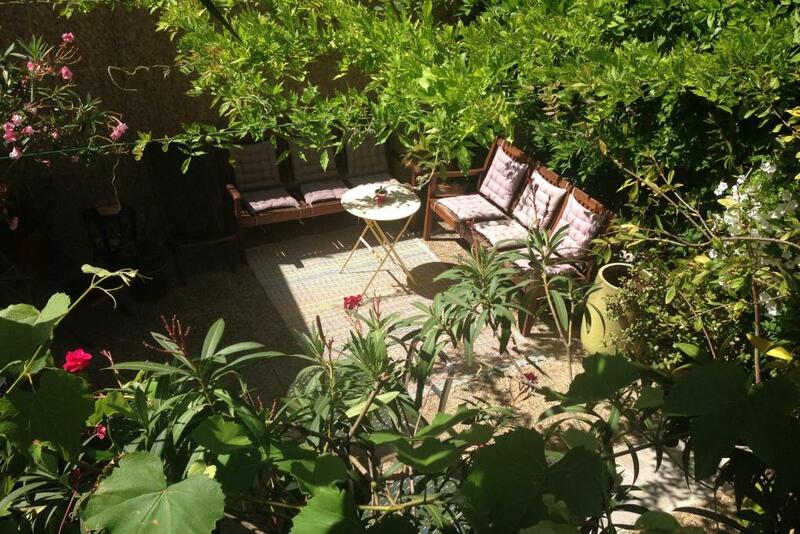 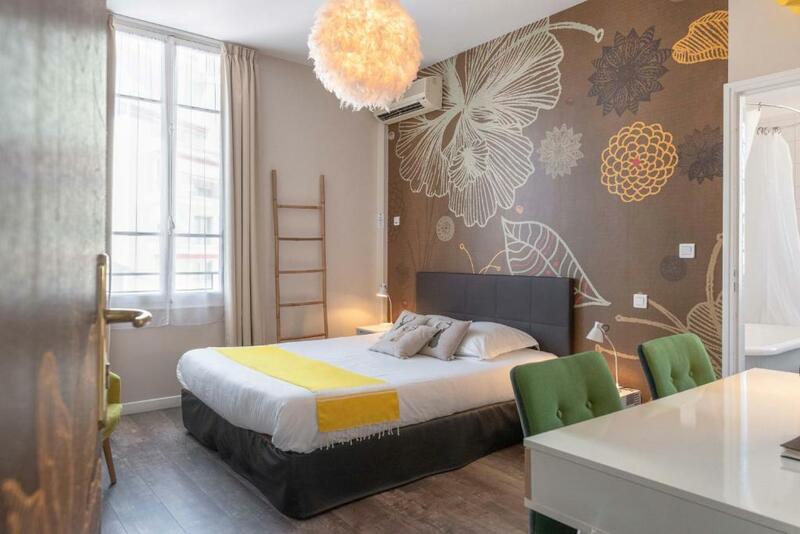 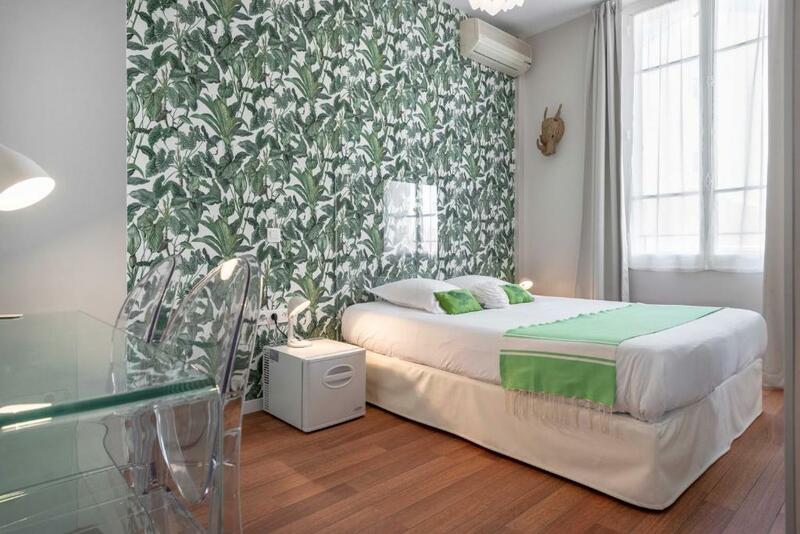 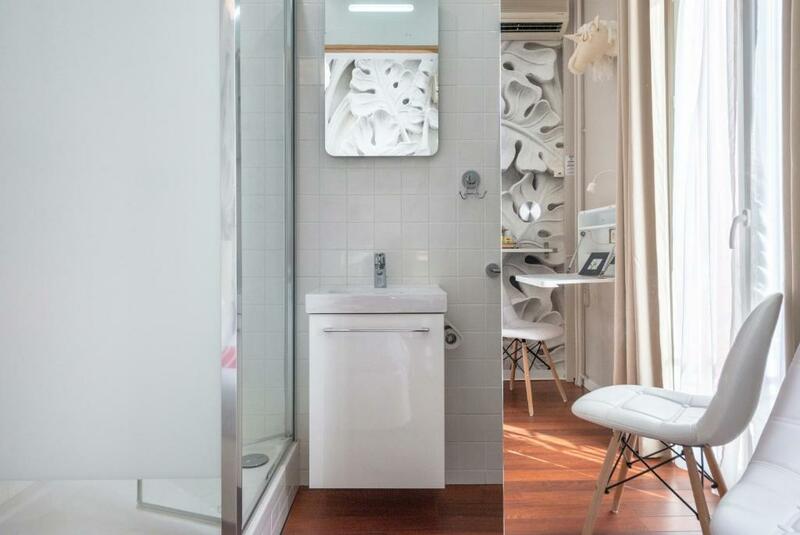 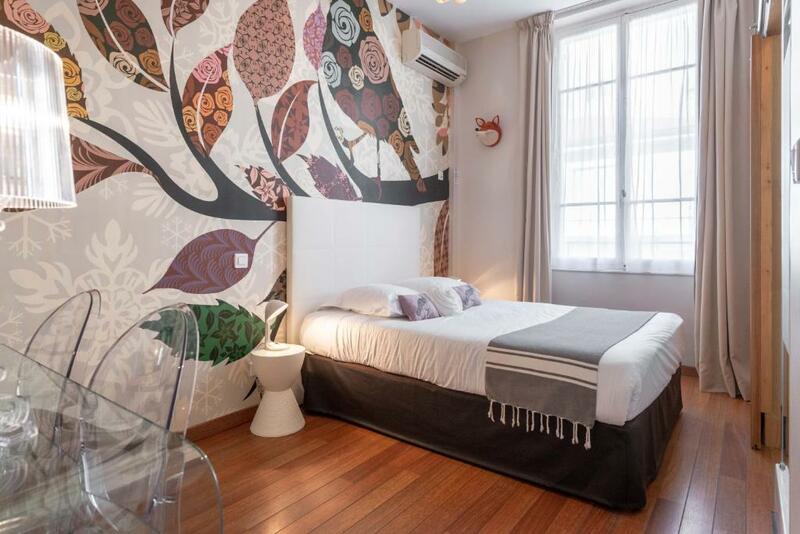 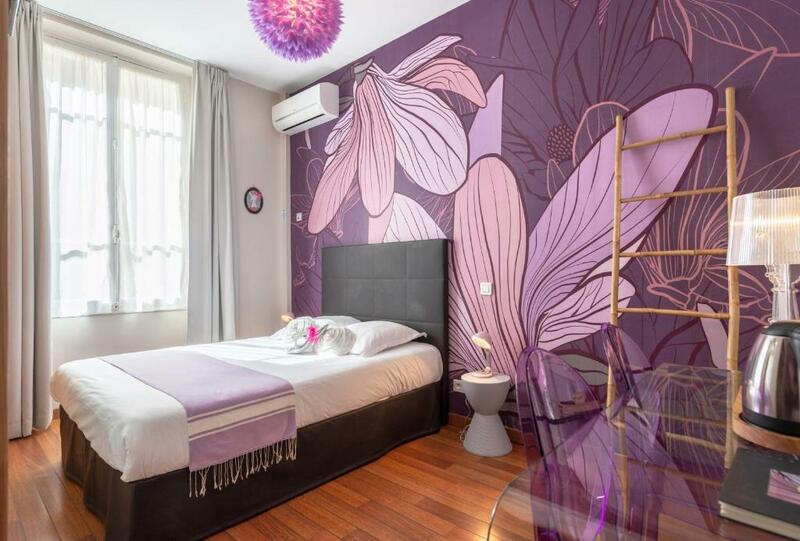 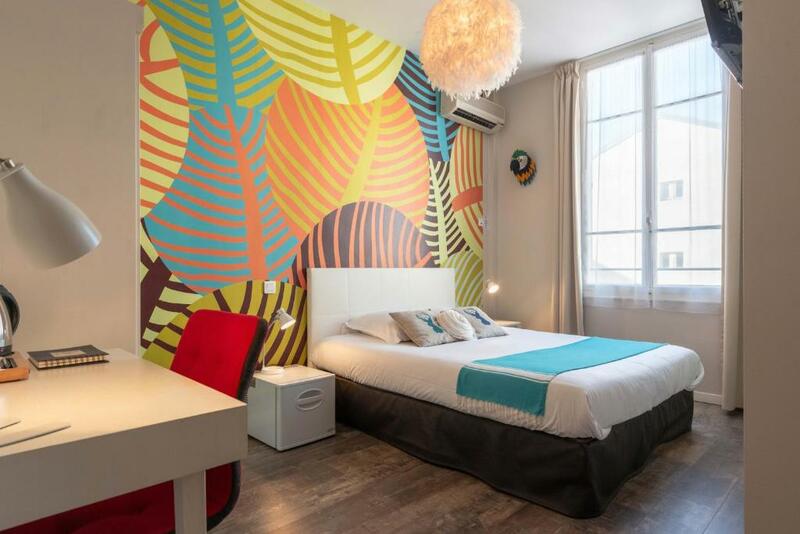 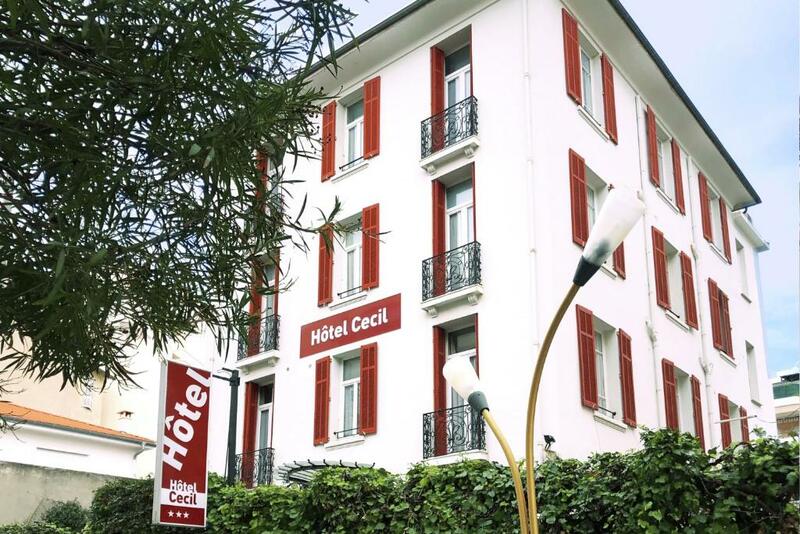 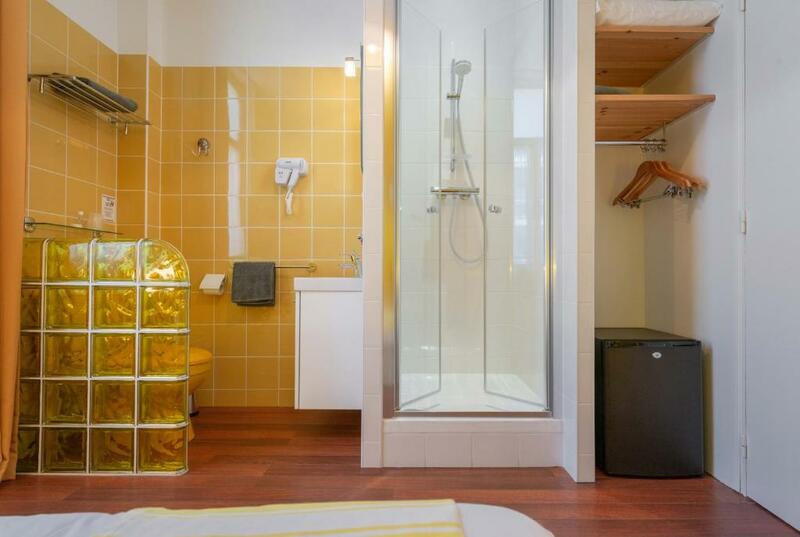 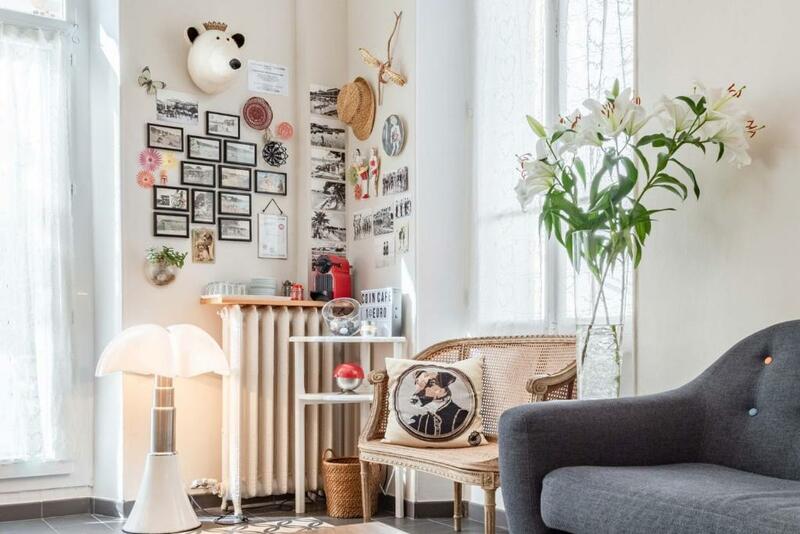 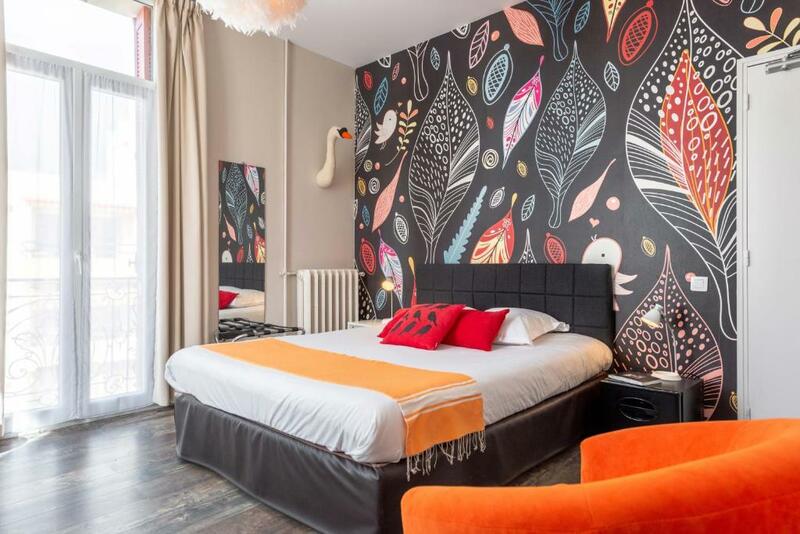 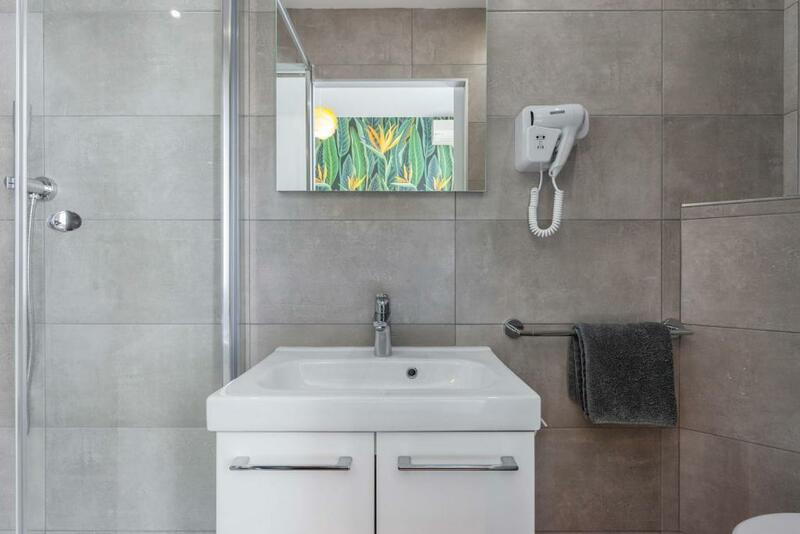 Hôtel Cecil features air-conditioned rooms with a flat-screen TV and a private shower room. 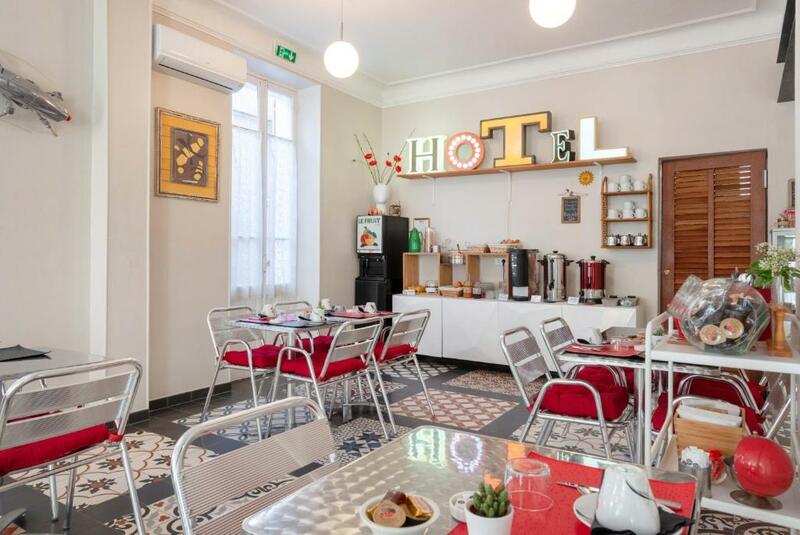 The hotel serves a continental breakfast, which can be enjoyed on the terrace, weather permitting. 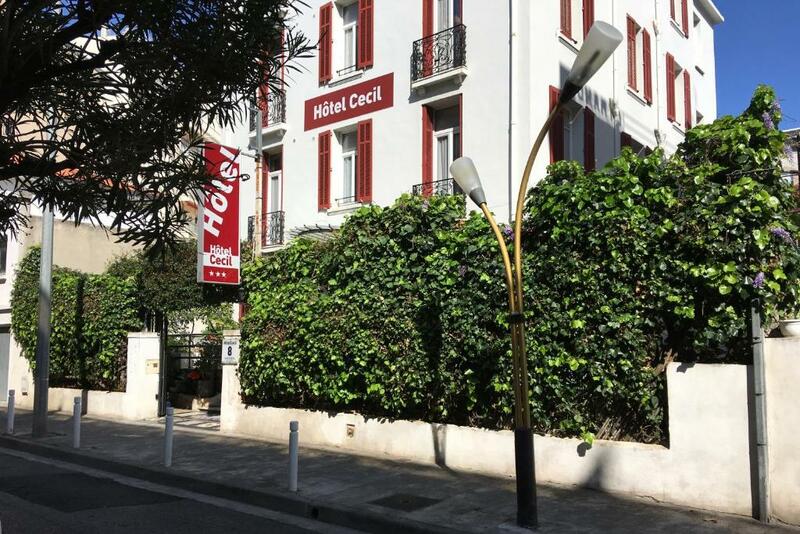 Just 500 metres from the Palais des Congrès, the hotel is ideally located for exploring Juan les Pins. 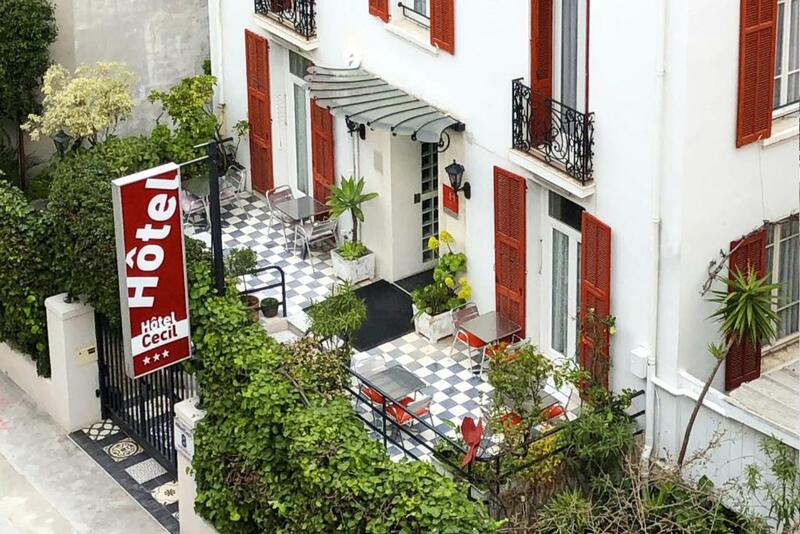 Nice Cote-d'Azur Airport is 16 km away.